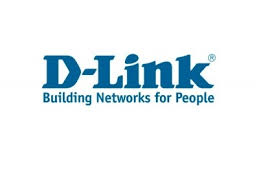 D-Link helps you connect to more of everything with our innovative approach to computer networking. From relatively modest beginnings in Taiwan, the company has grown over the last 25 years into an exciting global brand offering the most up-to-date network solutions. Check out this video for tips on what devices and features you need to build the ultimate gaming network. The D-Link Experience 2007 Video Contest. Entry one by Wallace Tiller.